Manufacturing & Production Services (MPS) has been producing top quality hand controls and driving aids for more than 40 years. 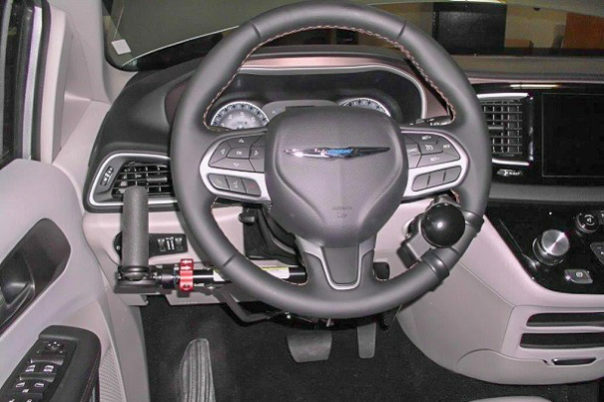 Over the years, MPS has designed right angle, push/pull & push/rock hand controls, etc. The Monarch Mark 1A hand driving control incorporates the most popular method of operation, and undoubtedly the least fatiguing available. Through mechanical linkage, the gas or accelerator is applied by a downward movement toward the driver’s lap and at a right angle to the brake. This quality hand control comes with our easy to use accelerator lock out and 5-year warranty. 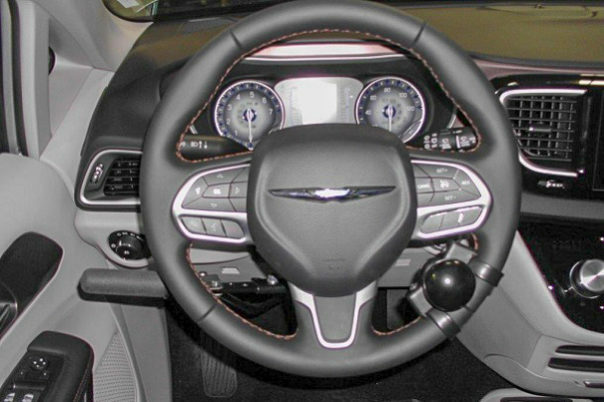 The Push / Rock control enables the driver to apply the accelerator and brakes by hand. When the upright handle is pushed forward toward the brake pedal the brakes are applied. When the upright handle is rocked rearward toward the user the accelerator is applied. It also comes with accelerator lock-out feature for added safety. 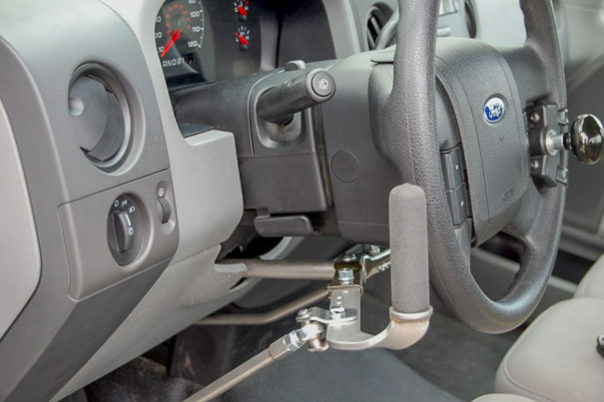 The MPS Push / Pull hand controls operate by pushing down toward the floor for brake and pull back for acceleration available with upright handle or our standard handles to custom fit you and your driving style. Built MPS strong and also carries our 5 year warranty. The Brake Only Hand Control enables the driver to apply the brakes by hand. 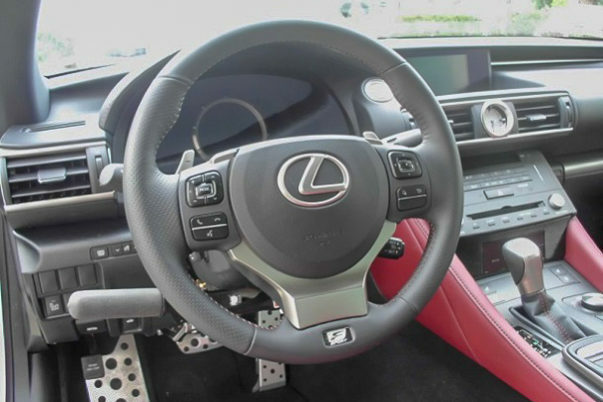 Through mechanical linkage, the brake is applied by a forward motion away from the driver toward the brake pedal or dash board. This hand control is suitable for a driver who has right foot mobility for acceleration. Ken Dickson worked with workman’s comp in Eugene, OR to hire a driving evaluator to evaluate what would work the best for him. It was decided that a full-size van with a lift and MPS hand controls would be the best. 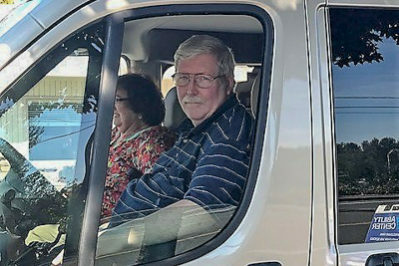 Ken was grinning from ear to ear as he drove off in his new van after 9 months of uphill battles.